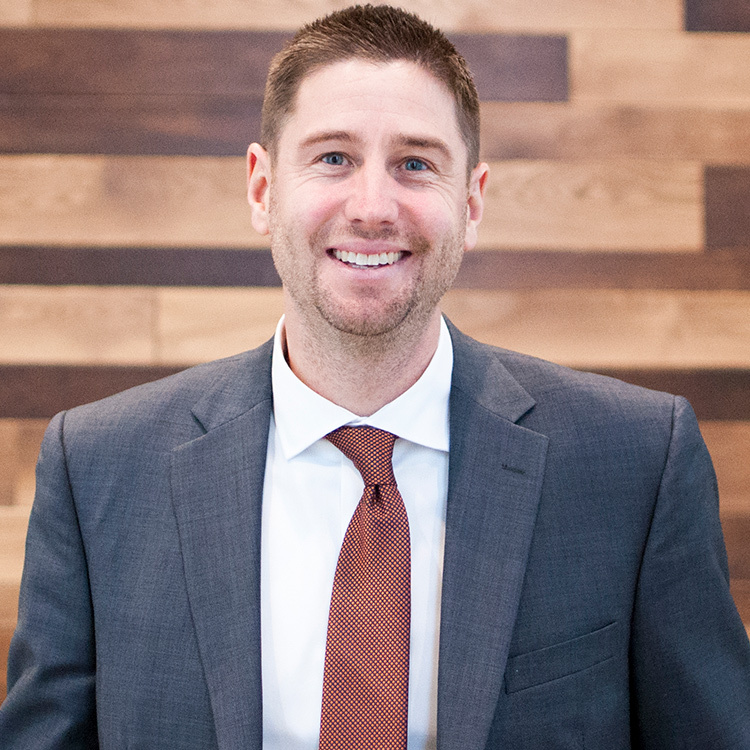 With a background in architecture and construction, Kyle brings a unique perspective serving as Rockford’s Vice President of Trades. Leading his team of more than 45 skilled carpenters and experienced craftsmen and women, his group self-performs carpentry and finish work for tenant build-outs, stand-alone store construction, and renovation projects of any size. They provide the highest level of quality, energy, and experience also found in Rockford’s Construction division.